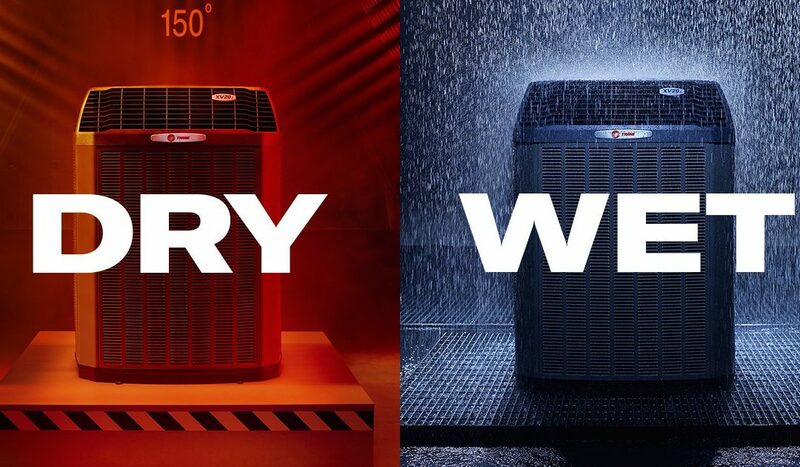 Trane tests for every climate imaginable—from dry desert heat to torrential downpours. We’re licensed Naples, FL. 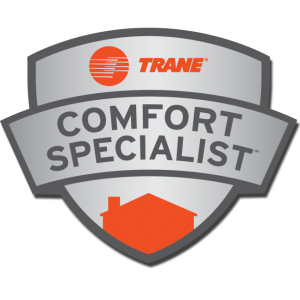 contractors and Trane Comfort Specialists. We carry a large variety of Trane products for you to choose from. We also deliver, install and maintain Trane air conditioning systems, air purifiers and whole home generators. Call us to request a free estimate! – 239-597-7873 or download our app to schedule a service call.